A year after the creation of the Chamicero de Perijá Bird Reserve in Colombia, a new bird species found there has been formally described. The Perija Tapaculo (Scytalopus perijanus) was discovered by a team of Colombia scientists, led by Jorge Avendaño and Alex Cortes, in the Reserve in 2014. The Perijá Tapaculo is a small bird with a black belly, gray back, and brown nape, and its song and calls are distinctly different from those of other Tapaculos. Its high level of genetic divergence from its closest relatives suggests that its high mountain habitat has isolated it from its cousins for a significant amount of time. The 1,850-acre Chamicero de Perijá Nature Reserve protects one of the best-preserved tracts of forest remaining in the Serranía de Perijá Mountain Range, an area straddling the border of northern Colombia and Venezuela. Spanning an altitudinal gradient ranging from 5,000 feet to over 12,000 feet, the Serranía de Perijá is impressive not only for the many ecosystems it contains, but also for its biological richness and high levels of animal and plant endemism. The Reserve conserves Andean subtropical and montane cloud forests, subpáramo and highland páramo habitats, all of which are critical for endangered wildlife. It also protects two watersheds that are vital for the city of Valledupar and several towns in the otherwise arid Department of Cesar. 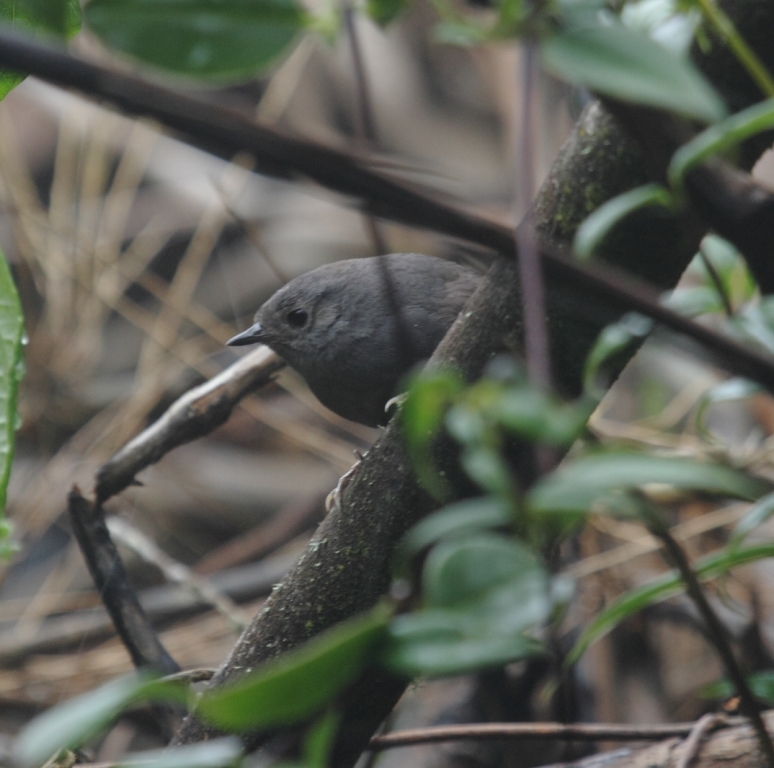 In addition to the discovery of the new Perijá Tapaculo, scientists registered almost 400 other bird species in the Reserve, including ten endemic species (some pending descriptions) and 35 endemic subspecies. Eight of the endemic bird species are considered in danger of extinction by IUCN. The Reserve’s recent establishment is extremely timely, as up to 98 percent of the Serranía de Perijá has already been destroyed due to colonization and agricultural expansion. 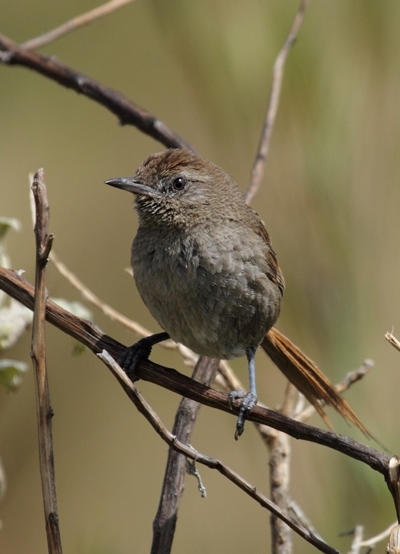 The discovery of the Perijá Tapaculo species further establishes the Serrania de Perijá’s reputation as one of the least-known and most biologically-rich region in the Northern Andes, an area still holding many biological secrets.